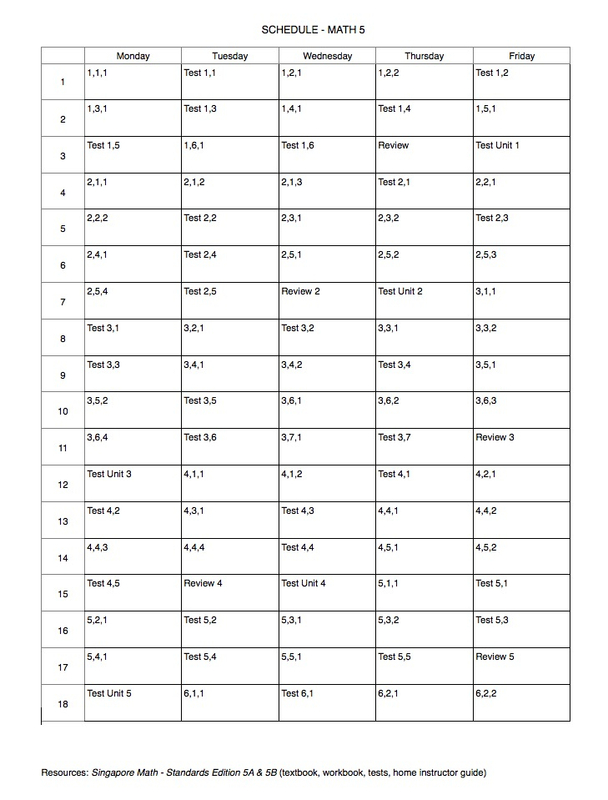 I’ve added the Calendar page to my GGP Teacher Manual. 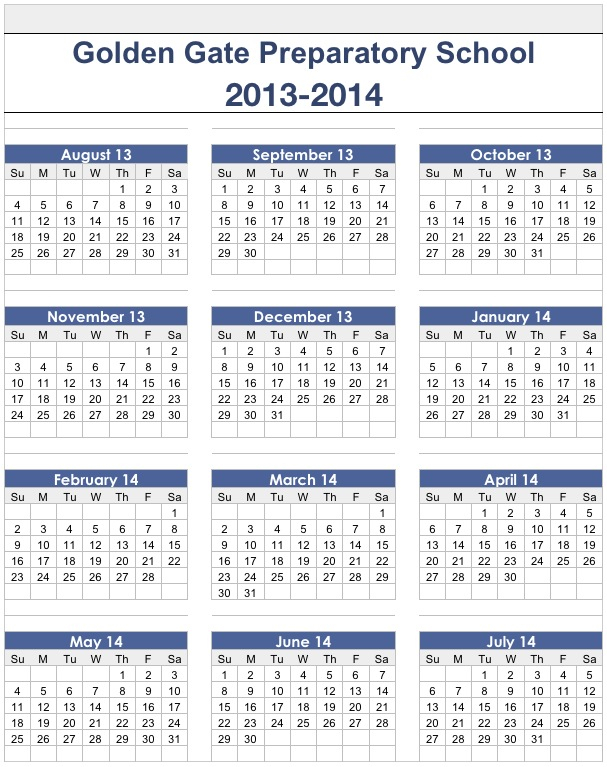 You can download and customize the calendar for your school. 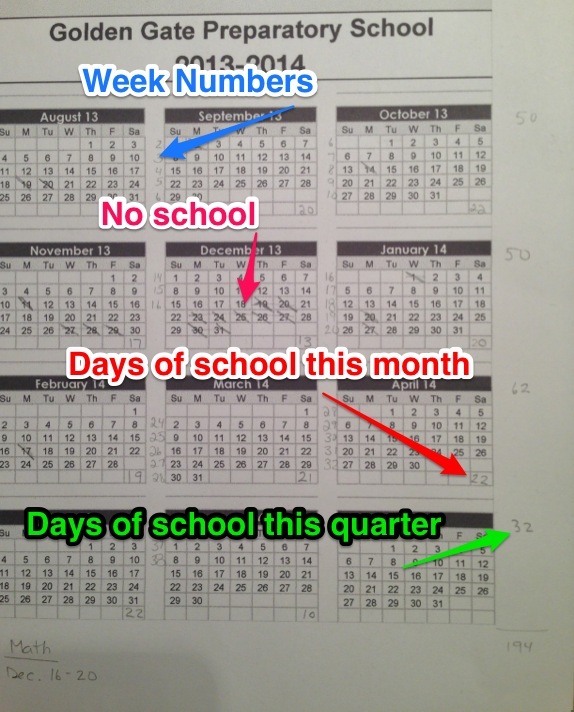 I usually print out several grayscale copies to mark up as I figure out our school year and number the weeks. The calendar helps me get a visual idea of how many weeks we really need to accomplish all of our goals and how many weeks we can use for breaks. I’ll add my final calendar to the Calendar page of my GGP Teacher Manual when it’s done. 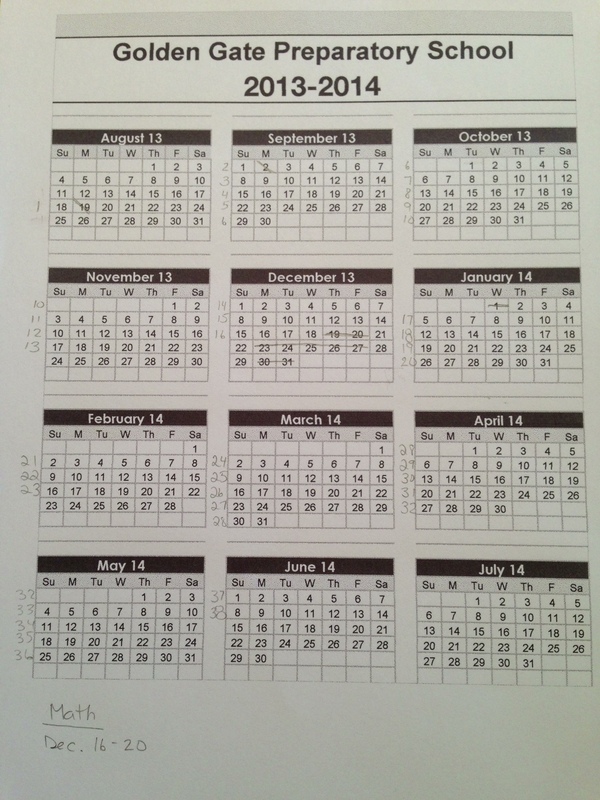 This entry was posted in Homeschooling, How-to, Teacher Manual and tagged Education, Homeschool, School calendar, Teaching Resources on July 30, 2013 by Marisa. Sometimes I get overwhelmed looking at other homeschoolers’ blogs, because they seem to have everything so much more under control than I do. Their classrooms are set up with everything you could possibly want; we do school at the dining room table and have one bookshelf for all of our homeschool materials. 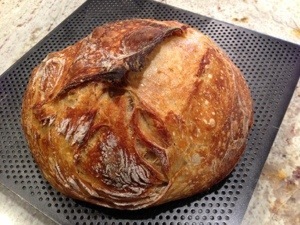 Their website photos are magazine-ready; I tend to use snapshots from my iPhone. (I have a nice Canon DSLR but would rather not deal with the extra step of transferring photos from the memory card to the computer. My iPhone is just too easy in comparison). Their kids seem so studious and exceptional at everything they do. Ashby and Ryan do love to read and give me no trouble with lessons. I, of course, think they are exceptional. 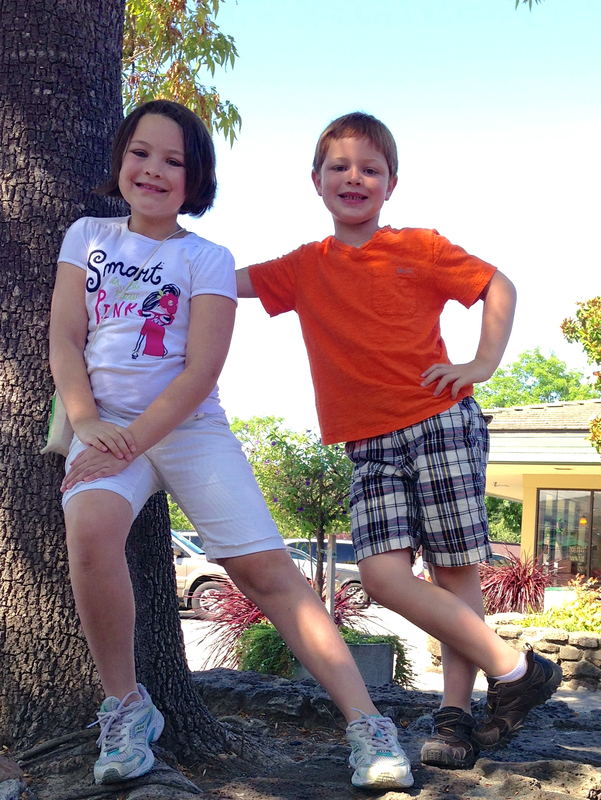 But, I also know they’re normal kids…they want to play, and self-restraint isn’t tops on their agenda. They would watch TV and eat snacks all day long if I allowed it (I don’t). But, they’re curious, respectful, resourceful, and imaginative. That’s what matters to me. This was Saturday morning. The kids and I took a nice walk to a local coffee shop for breakfast, and they ran around and played outside when we were done. What joyful and loving siblings, right? 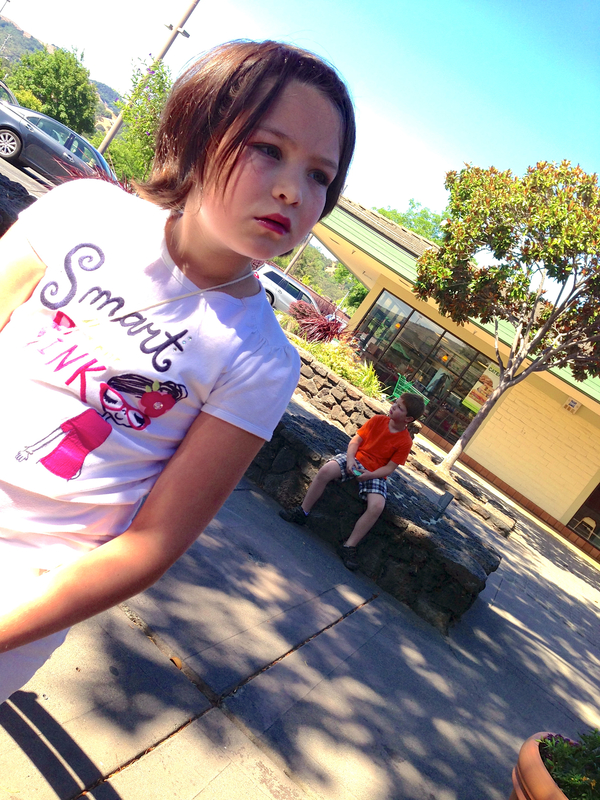 A perfect morning…sunshine, a cup of coffee, happy kids. Ashby comes over to tell me that Ryan is mad, because she isn’t playing the game according to his rules (which he has a tendency to keep adding as his games go along). Now, Ashby is mad at me, because I’m not reprimanding Ryan right this second (I never do, she tells me). And do you see Ryan pouting in the background? This is my perfect Saturday morning. This is reality. But, it’s quite easy for me to just post the first pic and tell the world how wonderful our life is. Not only will you think I’ve got it all together, but I might believe it myself. So, why not? Well, just in case I’ve given you the impression up until now that everything is roses and cotton candy in our homeschool experience, I want to set the record straight. I can’t promise that every post I make will inspire you with its beauty or demonstrate how easy and natural it is to homeschool. But I can assure you that I’ll be honest. I can offer you resources that I find useful and lessons I’ve learned (and continue to learn) in my years homeschooling. I’ll post about some of our fun homeschool days, but I’ll address the flops, too (with the hope that our challenge could lead to someone else’s success). The reality is that some days are amazing, and I impress even myself. More often, though, homeschooling (and parenting, in general) is an exercise in patience and humility. I don’t have all the answers, contrary to what I could easily project here on my blog. But, every day is a new opportunity to learn and teach, and for that I am thankful. 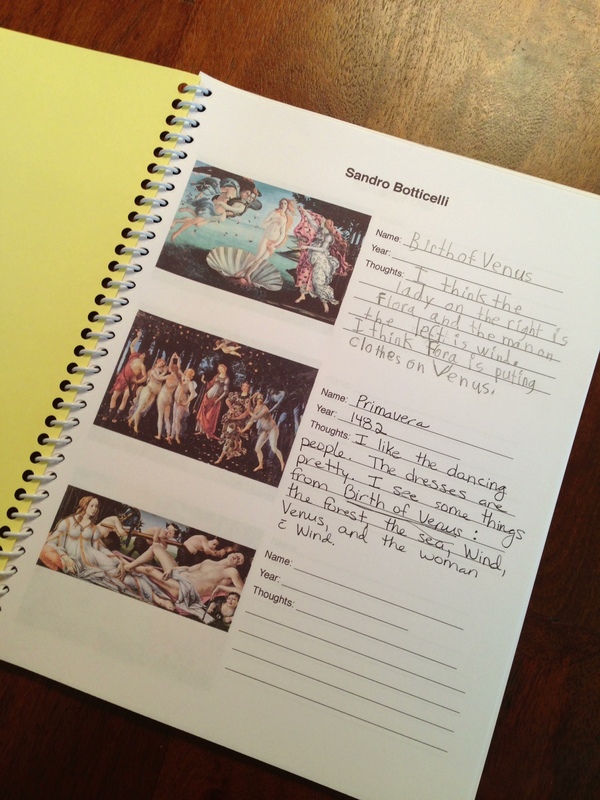 This entry was posted in Homeschooling and tagged family, Homeschool, Honesty, kids, siblings on July 28, 2013 by Marisa. 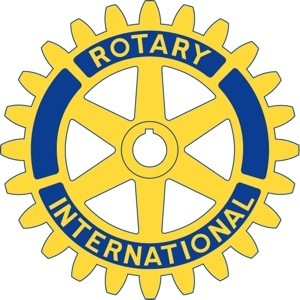 Looking forward to my Rotary meeting today. As a homeschool mom, I need this weekly “me” time. My other sanity keepers: gardening and baking. What do you do just for you? 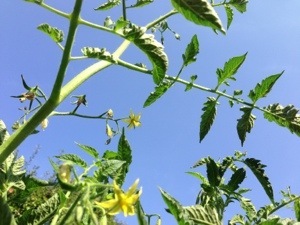 This entry was posted in Homeschooling and tagged baking, gardening, Homeschool, Rotary on July 26, 2013 by Marisa.